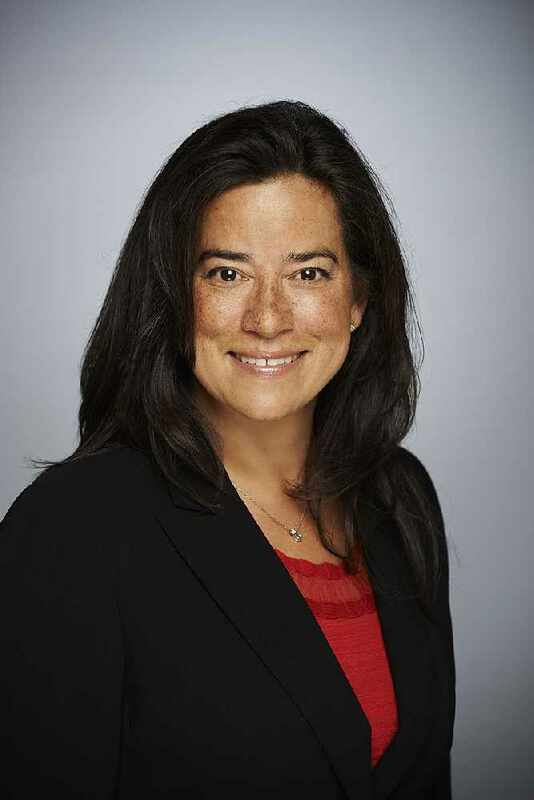 Jody Wilson-Raybould, the minister of Justice and Attorney General of Canada, is the recipient of a 2018 Citizen of Distinction Award for her efforts to strengthen Canada’s impaired driving laws, MADD Canada has announced. The Citizen of Distinction Award is presented annually to individuals, groups or organizations that have made a major provincial/territorial or national contribution to the anti-impaired driving movement in the country, leaving a lasting legacy in the areas of research, prevention and education, legal issues or victim issues. “With incredible leadership and innovation, Minister Wilson-Raybould has ushered in new legislation and policies which will effectively and significantly enhance Canada’s impaired driving laws,” said MADD Canada President Patricia Hynes-Coates. Impaired driving continues to be a leading criminal cause of death in Canada, claiming hundreds of lives and causing thousands of injuries each year. To address that, and to prepare for the upcoming legalization of cannabis, Wilson-Raybould and her colleagues introduced Bill C-46, which implements new driving limits and testing measures for cannabis and other drugs, mandatory alcohol screening, and several other evidentiary and procedural changes to enhance the enforcement and prosecution of impaired driving. Mandatory alcohol screening, in particular, will have a tremendous impact. MADD Canada estimates the measure will reduce impaired driving by about 20 per cent, saving 200 lives and preventing more than 12,000 injuries each year. “We are very honoured to announce this Citizen of Distinction award in recognition of Minister Wilson-Raybould’s ongoing efforts and commitment to reduce impaired driving, prevent crashes and save lives,” Ms. Hynes-Coates said. MADD Canada is a national, charitable organization that is committed to stopping impaired driving and supporting the victims.